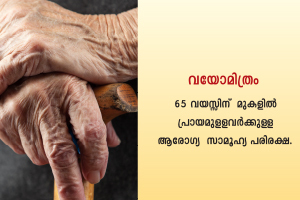 and support to elderly above the age of 65 years residing at Corporation/Municipal Areas in the state. 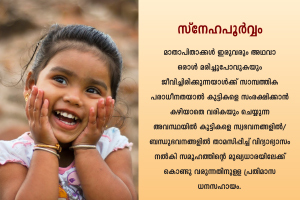 The Vayomithram project mainly provides free medicines through mobile clinics, Palliative care, Counseling service, Help desk to the old age. 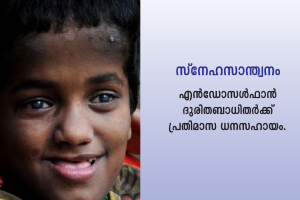 The project was implemented as a joint initiative to LSGD in the area. 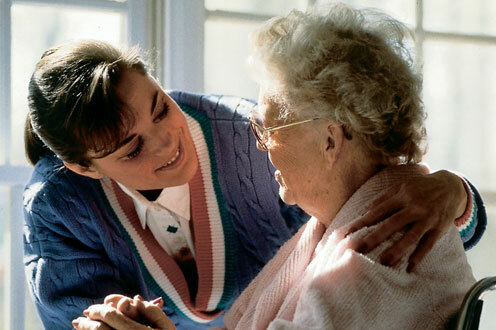 The main objective of the scheme is to provide free health care to the old age people. 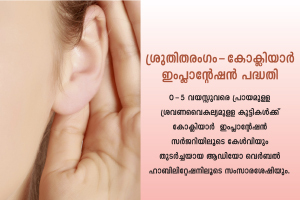 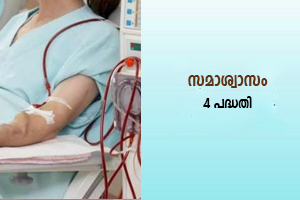 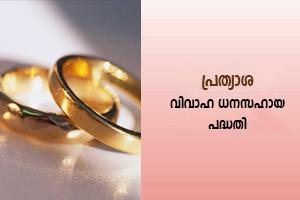 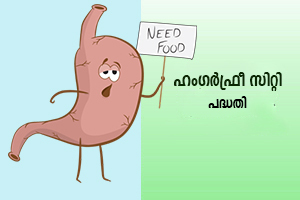 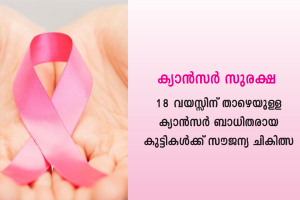 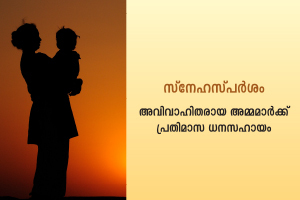 The old age can avail help from the nearest Vayomithram office.